This past week Alice and I got hooked on Terrace House: Opening New Doors. It’s a charming Japanese reality show on Netflix. 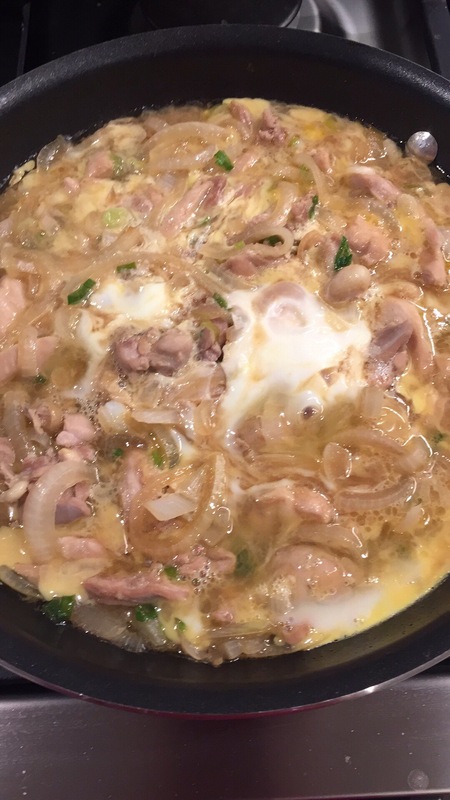 One of the things they do on the show often is cook and eat, and after watching two characters attempt to make Oyakodon, I got inspired to try it myself. 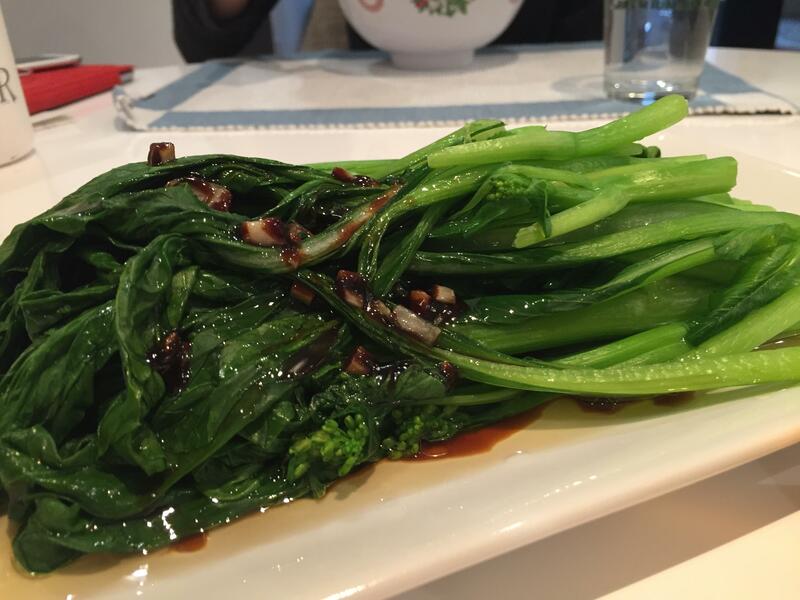 I’ve had this dish before in Japanese restaurants – it’s comforting, soft, and mild. 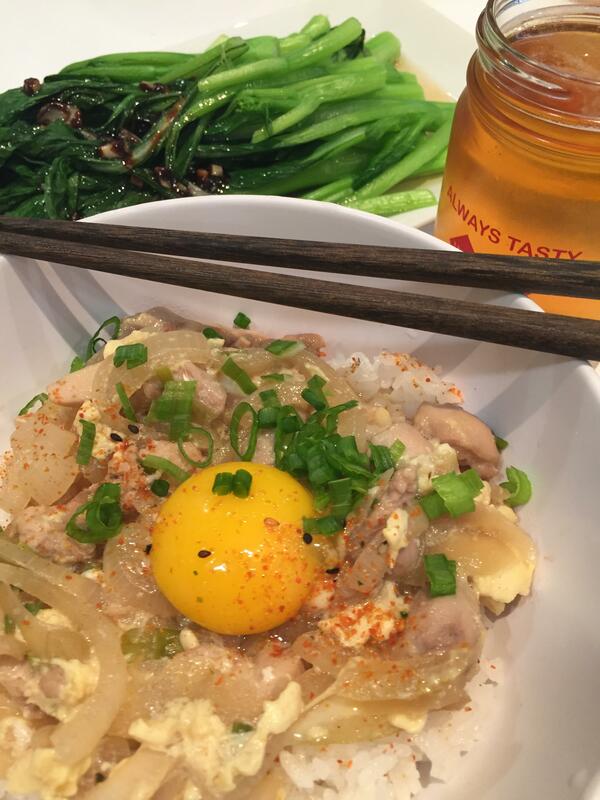 The onions and soft-cooked egg meld into a velvety texture and the umami broth soaks down into the rice. I followed the Serious Eats recipe for Oyakodon using hondashi (bonito soup mix) and reserving egg yolk for presentation. The egg yolk topper is gently set via the heat from the food below, and the dish was covered briefly to allow for steam capture.